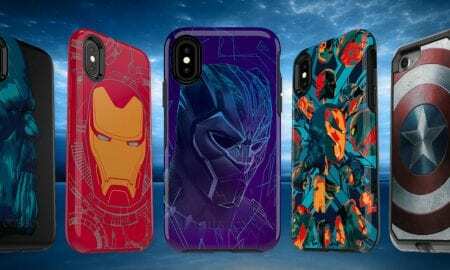 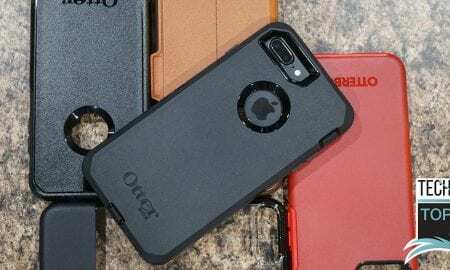 OtterBox Avengers: Infinity War cases equip iPhone and Galaxy devices with protection against drops and psionic blasts. 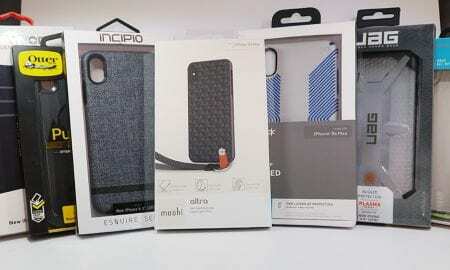 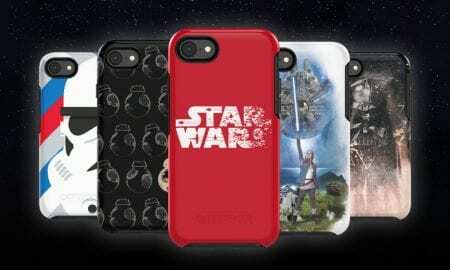 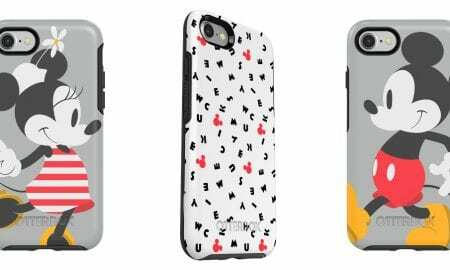 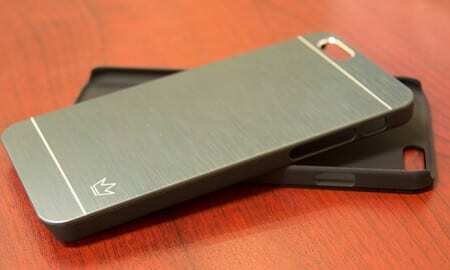 These cases for iPhone will retail for $44.95USD & $54.95USD. 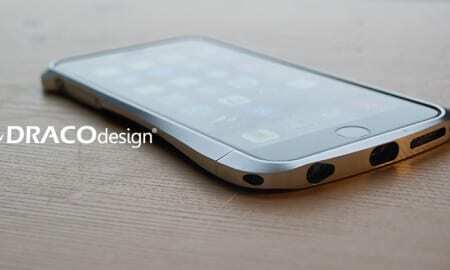 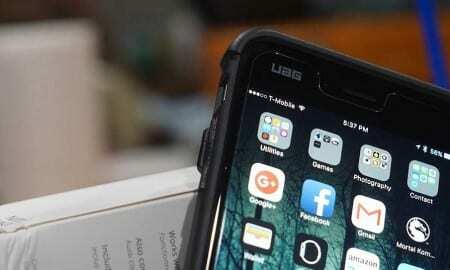 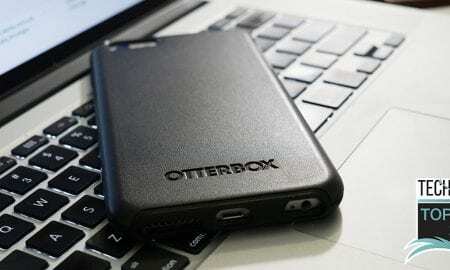 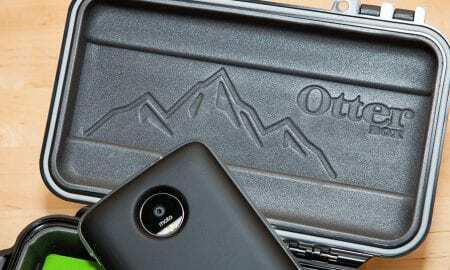 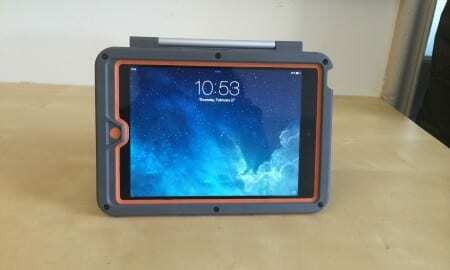 OtterBox cases have earned international recognition for their cases for good reason. 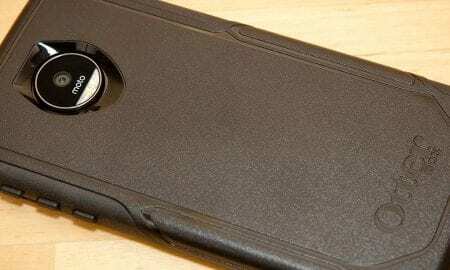 The OtterBox Commuter Series Case for the Moto Z offers great drop and dust protection for your Moto Z. 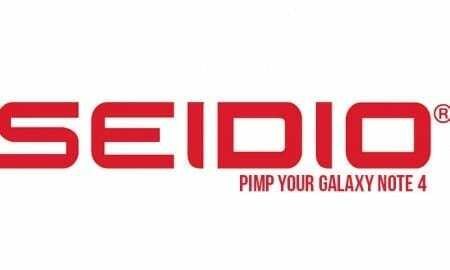 The BedStory mattress impressed me with its comfort but its price is also very nice. 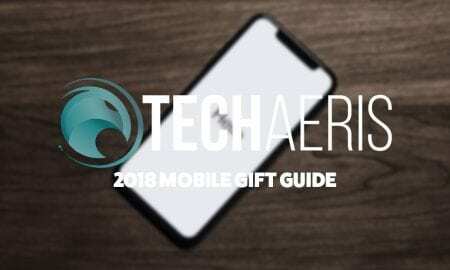 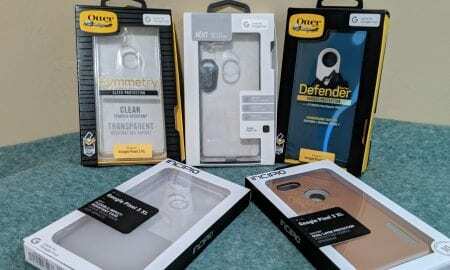 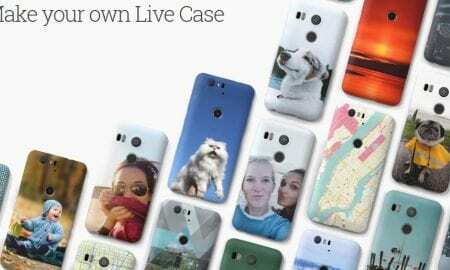 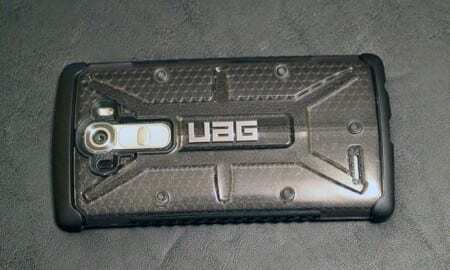 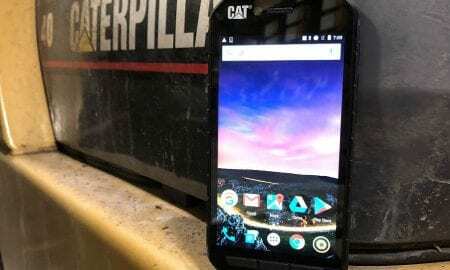 Hopefully, this round-up helped make finding a case a little easier for your new Pixel 3 XL.